AERIAL: A firework that produces an effect or series of effects in the sky for example a Single Ignition Barrage, as opposed to a ground based firework such as a Fountain or Catherine Wheel. AERIAL SHELL: A Category 4 professional only use firework. Consisting of an aerial effect enclosed within a paper or cardboard shell launched from a mortar tube. 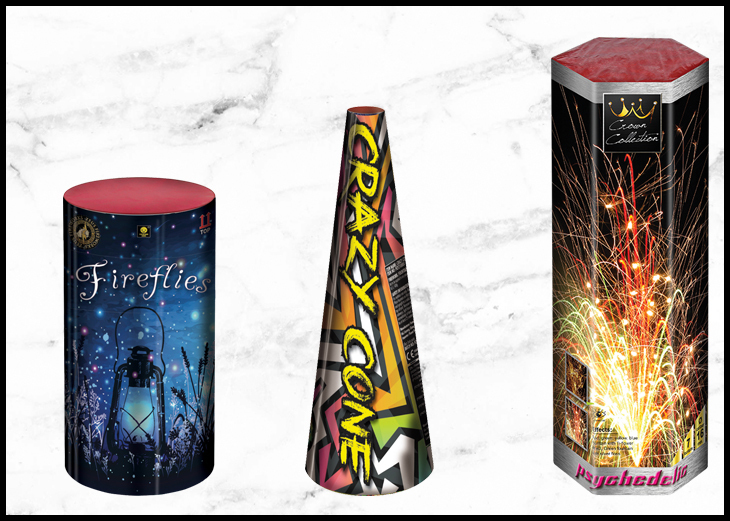 Consumers now have the ability to purchase Shell Head Rockets (see our rocket range – click here) offering professional quality effects from a consumer firework. AIRBOMB: Typically a small single tube firework producing an aerial effect which produces a significantly loud bang and flash. Banned within the UK since 2004 due to being classed as a nuisance firework. AQUATIC SHELL: A Category 4 professional only use firework, designed to fire across water and explode/or launch an effect from the waters surface. 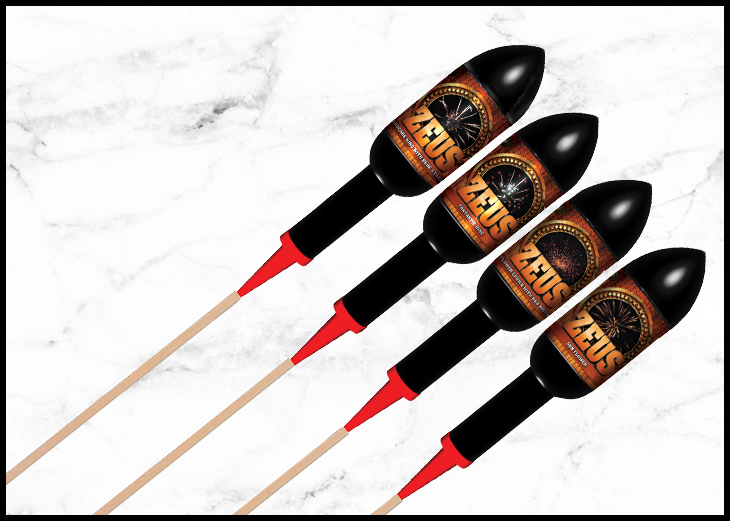 BALL ROCKET: A ball shaped rocket, sometimes referred to as a Shell Head Rocket, generally offering professional quality rocket effects (see our rocket range – click here). BANGER: Typically a single shot firework of rolled papers with a fuse which produces a significantly loud bang, banned within the UK. BARRAGE: General name given to a firework that launches a series of multiple effects in sequence, can be used to describe a battery of roman candles or a cake. BEES: A firework effect which resembles a swarm or cluster of bees effect (e.g Close Encounters Barrage). BROCADE: Common term that describes an effect of expanding sphere of stars, with a longer hanging time, usually gold, similar to willow, palm and kamuro effects. BLINKER: A small ground based firework that strobes (flashes) sometimes called a strobing bengal. 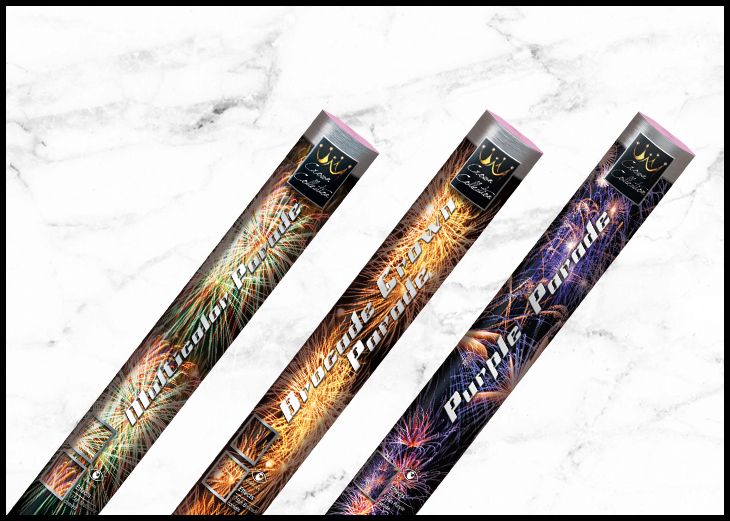 BPA / BRITISH PYROTECHNISTS ASSOCIATION: The trade body that represents the majority of professional firework display companies in the United Kingdom. BREAK: The point at which an effect explodes into life. CAKE: A multi-shot firework in which single effects are placed in tubes and aligned horizontally (rather than stacked vertically as in a candle) and fused to firing in a consecutive firing pattern, sometimes referred to as barrages and battery of shot tubes. CHRYSANTHEMUM: A spherical break of coloured stars that leave a visible trail of sparks resembling the flower its named after. CRACKLE: Typically a gold glittering effect producing lots of snaps or crackle sounds, sometimes referred to as Dragon Eggs. DAHLIA: Essentially a break of peonies but with fewer more defined stars. DIADEM: A type of peony or chrysanthemum with a cluster of stars at its centre typical of a contrast colour or effect. FALLING LEAVES: A professional effect where a cluster of persistent coloured stars hangs in the air and drifts slowly down. FAN CAKE: A cake where the tubes are angled, sending shots left and right of the display area in a fan typically as volleys, but also can be left to right, or centre out. FISH: A wriggling effect that “swims” away in the sky. Can be coloured and are a nice low noise effect. HUMMER: A projectile that makes a “humming” noise. The noise is created by the way it burns and the shape of the housing. High pitched hummers sound like screeches or whistles, low pitched ones like bees. ICE FOUNTAIN: A fountain with COLD FALL OUT and low smoke, normally designed for indoor or stage use. 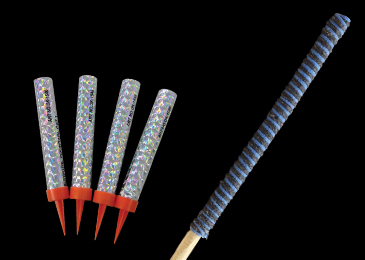 INDOOR FIREWORK: A small firework which can be safely lit indoors. KAMURO: An effect that hangs and trails in the air not unlike a willow, often strobing or twinkling. Commonly used in finale sequences to fill the sky with long lasting effects that often persist to near ground level. 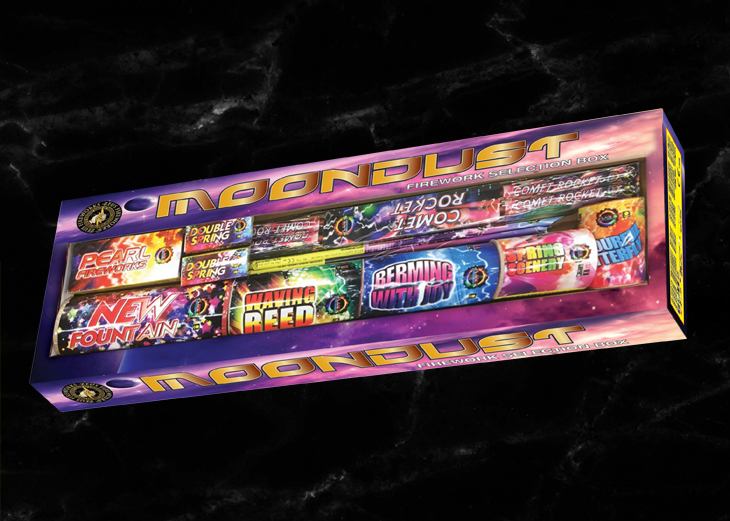 MULTI-SHOT: A firework that has more than one shot. PALM OR PALM TREE EFFECT: A cascading, persistent effect normally created with gold or silver coloured sparks. Fireworks creating this effect in several directions cause a “palm tree” pattern. PEONY: Well-used term to describe an effect which is essentially an expanding sphere of stars. PORTFIRE: As essential to any display as the fireworks themselves, this is a long, thin, hand-held item that burns with a very hot and steady flame for a few minutes. Used for hand lighting fireworks, its main advantages being an ability to withstand wind and rain, and to light fuses very quickly. PYROMESH: A wire mesh cage used to enclose powerful consumer fireworks and force them from 1.3G classification to the less hazardous (and therefore easier to store, transport and retail) 1.4G classification by virtue of them being less dangerous in the event of a fire thanks to their packaging. PYROTECHNICIAN: A person who makes or displays fireworks or other pyrotechnic devices. PYROTECHNICS: A general term meaning the art of making or displaying fireworks or other pyrotechnic devices; also the fireworks or items themselves. REPORT: The technical word for “BANG”! RING: A two dimensional, expanding ring (i.e. a circle) effect created with multiple stars. Commonly seen in professional displays. Some consumer fireworks and rockets now contain this effect. 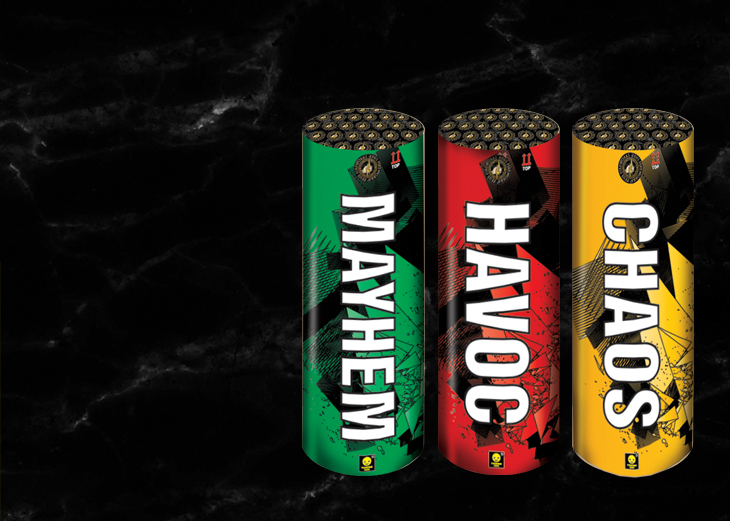 SALVO: A rapid sequence of effects or fireworks. 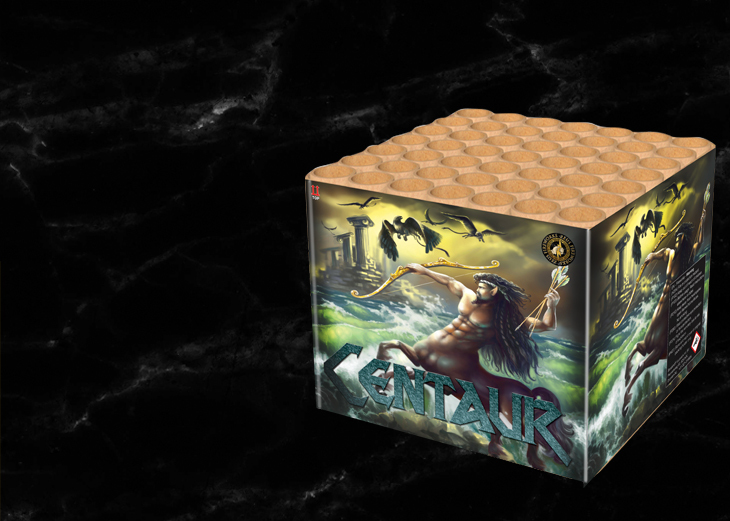 SELECTION BOX: A box which comprises a number of fireworks intended normally to give you a good range of effects. These generally offer value for money although beware cheap ones containing a large number of very small (and therefore very poor) fireworks. SPARKLER: A hand held firework that burns with bright sparks. A traditional firework on Guy Fawkes night, especially with children, it is essentially just a metal rod coated in the desired effect. SPINNER: Normally the name given to an aerial effect than spins rapidly. These are usually silver in colour, and some make a noise or give off coloured stars. Also known as tourbillions. STROBE: An effect that flickers or flashes, or ground based firework such as a strobing bengal that flashes on and off rapidly, creating an effect like strobe lighting. TAIL:Part of an effect left in the air behind a firework. Time Rain – Effect created by long slow burning stars leaving a trail of glitter. V-FIRING CAKE: A cake that fires two columns of effects to the left and right of the display area in a “V” shape. VISCO: A type of fuse used in the manufacture of fireworks and by professional displayers, normally Chinese Green, which is the ignition point on most fireworks. W-FIRING CAKE: A cake that fires three columns of effects – one vertical and one either side, to create a three-spoked or “W” shape. Some fan from left to right, or switch between columns as they fire. WATERFALL: A cascade of normally silver sparks, created by a horizontal string of small fountains strung up between two or more posts. A better effect is achieved the higher it is situated. 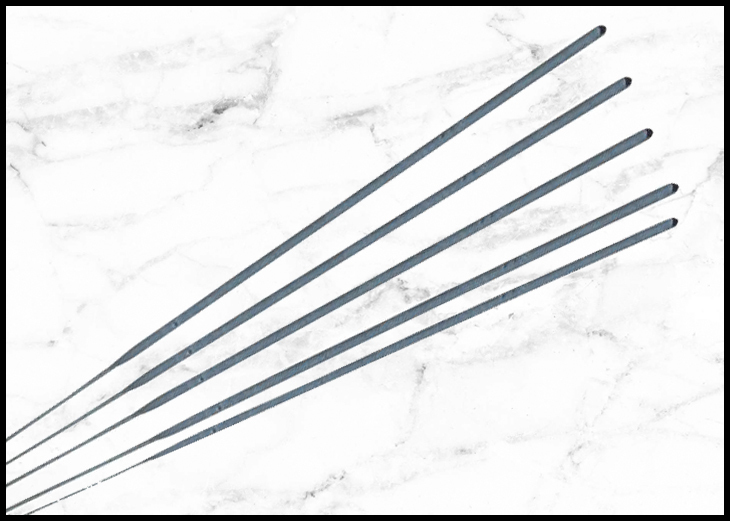 WAX TORCH: Sold in most firework catalogues, these large candles burn for some time. They create a pleasant (if totally pointless) illumination near the front of the safety area while you make final preparations. Can also be used in processions and so on. Not to be used to light the fireworks themselves! WIRE MESH CAGE: A type of packaging used to encase consumer fireworks and thus make them less dangerous in the event of a fire. This enables fireworks which would otherwise be too powerful for the new 1.4G classification to be forced from 1.3G to 1.4G. Widely used now for display rocket packs and some larger cakes. 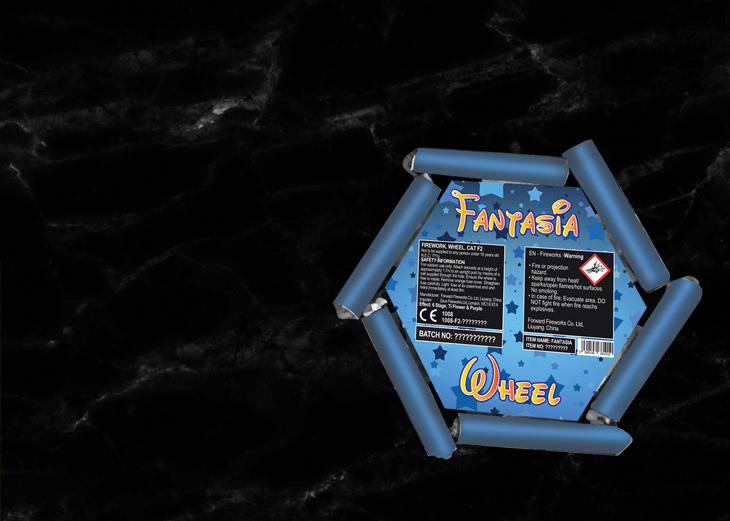 WHEEL: A firework which rotates rapidly to create a spinning wall of sparks. Also known as a catherine wheel. A pinwheel is a small plastic disk with a tube of powder coiled around it. The tube burns, creating sparks and thrust which turns the wheel. Larger wheels have tubes mounted around the edge which burn like a rocket motor, creating sparks and thrust to spin the device. A wheel is attached to a post by a nail through the centre. WHISTLE: A sound effect like a whistle. Can be created by rockets, shells or from ground based fireworks. The sound is made by the way the ingredient burns, not by the way it flies. WILLOW EFFECT: Not unlike a “palm tree” effect, in other words an effect that creates a mass of trailing, persistent silvery lines which hang in the air to resemble the hanging pattern of a willow tree. Z-FIRING FAN CAKE:A fan cake that fires its shots in sequence from left to right or vice versa, rather than in complete simultaneous waves.